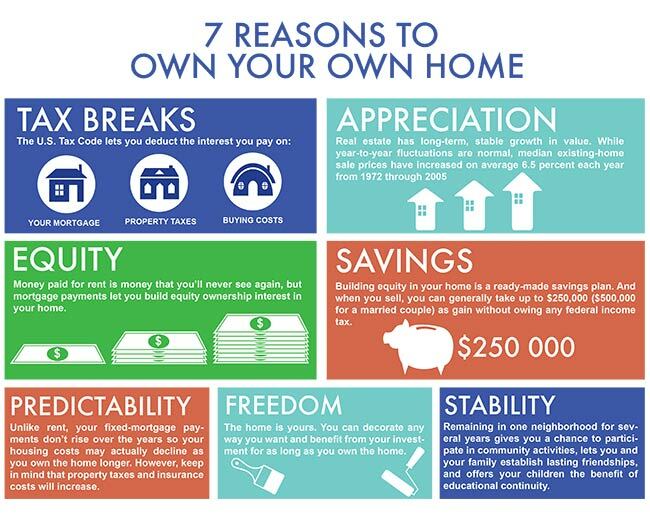 For more reasons to own your own Louisville home contact Family Realty, LLC today by calling us at 502.458.4100 or CLICK HERE. For more information on home staging, or to learn how we will sell your Louisville Home, contact Family Realty, LLC today by calling us at 502.458.4100 or CLICK HERE. Are you planning on buying a Louisville Kentucky Home? If so, you’ve come to the right place. Before choosing the home that you want to purchase make sure you are really ready to buy a home by putting down the right down payment. In today’s post we will break down 4 reasons why you should put down 20% on a home and how this will benefit you as a home buyer. Thanks to the recent crash of the Real Estate market, many lenders no longer lend money to people who put down anything less than 20 percent on a home. Did you know that as a home buyer your debt-to-income ratio has to be about $40 per every $100 that you earn? Putting down 20% on a home you will actually be able to afford a mortgage loan since going with a 20% down payment will make a mortgage payment even more affordable for you. Another benefit which comes from paying 20% down on a home is that you will also pay a lower mortgage interest rate over the lifetime of your mortgage loan. Did you know that you can avoid paying PMI or Private Mortgage Insurance when you put down a 20 percent down payment on the home you want to purchase? This will save you tens of thousands of dollars over the lifetime of your mortgage. Another important fact to mention is that when you choose to put 20 percent down on a home you will also instantly build equity in the home and this will protect you should home values drop briefly after you buy a home. For more information on how putting down 20% benefits you when buying a Louisville Kentucky Home, or to view the latest homes for sale across town, contact Family Realty today by clicking here to connect with us through our website or calling (502) 458-4100. If you’re planning on selling your Louisville Kentucky Home you’ve probably heard that renovating the kitchen and bathrooms in your home is a great way to increase your home’s value, but what about renovating your garage? 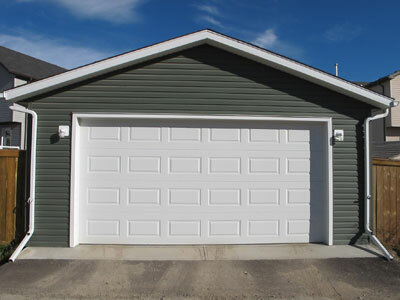 In 2015 most garages are just as important to renovate as kitchens and bathroom since families use their garages not just as a big room to store their vehicles, the modern garage is used for so much more including workouts, crafting, storage, office space and more. From installing skylights in your garage ceiling, to more LED lights in general, adding more lighting to your garage is a good thing since this will only help prospective buyers in the future use the garage as an area where they could do their activities besides just parking their vehicles there. Let’s face it, one of the most annoying aspects of today’s modern garage, especially in most Louisville Kentucky homes, is a lack of outlets. To make your garage more attractive to any home buyer in Louisville consider adding more electrical outlets, including adding outlets in the ceiling, so that someone can easily plugin there tools anywhere in the garage if needed. Last of all, but most important, consider adding heat to your garage by routing your central heating and air conditioning system to your garage or installing a separate heater. This will help to insure that anyone will stay warm in garage all year long, especially during those harsh winter months. For more tips you can use to increase the value of your home and get it ready for sale contact Family Realty today by calling us at (502) 458-4100 or click here. 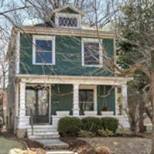 Are You Buying A Home In The Right Louisville Neighborhood? You’ve finally found the perfect house, and it has everything you’ve been searching for, but how do you know if the home you love is located in the right Louisville Neighborhood or not? In today’s post we will offer you 3 tips you can use to really know if you’re buying a home in the right Louisville Neighborhood or not. Every home buyer has expectations for the home that they want to buy, but not always for the neighborhood. Before starting your home search make sure you create a checklist for things which will make up the “perfect neighborhood” for you including: nearby parks, close proximity to stores, friendly neighbors and more. When was the last time you’ve been excited after speaking with your neighbors? If you get excited after talking with potential neighbors in the neighborhood where the home you want to buy is located, this is another great sign that you’ve found a home which is located in a great neighborhood. Take the time to visit the neighborhood in the morning and evening hours to see how neighbors care for their homes. Confirm if neighbors are investing money into their homes like buying new roofs, improving landscaping, fixing gutters and working hard to keep the neighborhood in general beautiful. Seeing that your neighbors actually care about where they live is a good sign that you’re going to love being a homeowner there as well. For more tips on how to choose the right Louisville Neighborhood, or to view Louisville homes for sale, contact Family Realty today by calling us at (502) 458-4100 or click here to connect with us online. To buy your first Louisville Kentucky home contact Family Realty, LLC today by calling us at 502.458.4100 or CLICK HERE. To learn more reasons why you should choose a Realtor (R) to help you sell your Louisville Kentucky home, or to view homes for sale, contact Family Realty today by calling us at 502.458.4100. Buying Vs. Renting A Louisville Kentucky Home – Which Option Is Better? Are you renting a Louisville Kentucky Home and are debating if it’s a better decision to buy versus continue renting? There’s no denying that owning a home has its advantages. In today’s post we will cover some of the advantages of homeownership to help you make an informed decision if you plan on buying a Louisville Kentucky Home. Let’s face it, one of the biggest reasons why you should consider buying a Louisville Kentucky home versus continuing to rent is equity. The longer you own your own home in Louisville, you will benefit from being able to build equity in the home, compared to renting where you aren’t able to build equity for the rent which you pay every month. As a renter, when was the last time that you were able to make major decisions about your home like which walls to knock down to create an open concept floor plan, colors to choose for redecorating, or buying a dog for your children? When you own your home you will be able to not only enjoy pride of ownership, you will also be able to make decisions about your Louisville home without having to consult the homeowner or property management company first. Last of all, but most important, owning a Louisville Kentucky Home is a great investment. Many economists have said that owning Real Estate in 2015 is a better investment opportunity than putting your money into the stock market, and they are right, especially considering the fact that you can also earn cash flow from your home should you decide to rent it out in the near future. 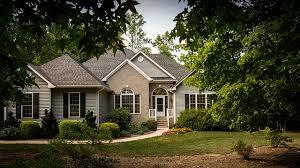 For more tips on why you should buy a Louisville Kentucky Home vs. Renting, contact Family Realty today by calling us at (502) 458-4100. 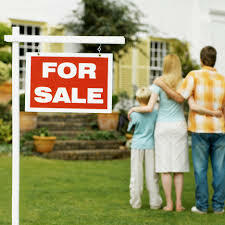 Why Choose Family Realty To Sell Your Louisville Kentucky Home? Spring time is literally right around the corner and if you’re planning on selling your Louisville Kentucky Home this year, you’re faced with the decision of choosing the right Real Estate Agent. Here are three reasons why you should chose Family Realty to help you sell your Louisville Kentucky Home. Unlike other Louisville Kentucky Realtors who are just getting started in the business, the Family Realty Team has decades of experience in buying and selling Louisville homes. Besides our experience we also use the latest technology which helps us to consistently generate new buyer leads, and with a database of over 2,000 clients, we can generate interest in your property very quickly. During our years of experience in buying and selling Louisville Kentucky Homes we’ve developed a track record of success, and we’re committed to helping you sell your Louisville home in the least amount of time, for the most money. Last of all, but most important, as experienced Real Estate professionals we take the time to listen to every client from start to finish to help you find the perfect Louisville Home you are searching for. You can count on us to be honest with you every step of the way during your Real Estate transaction and doing our part to communicate with you during every phase of the sale so you will walk away in love with your new home and very satisfied. 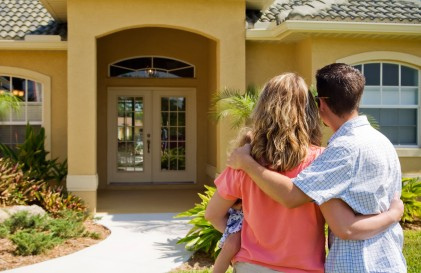 To learn more about how we can help you find that perfect Louisville Kentucky Home contact Family Realty today by calling us at (502) 485-4100 or click here to connect with us through our website. 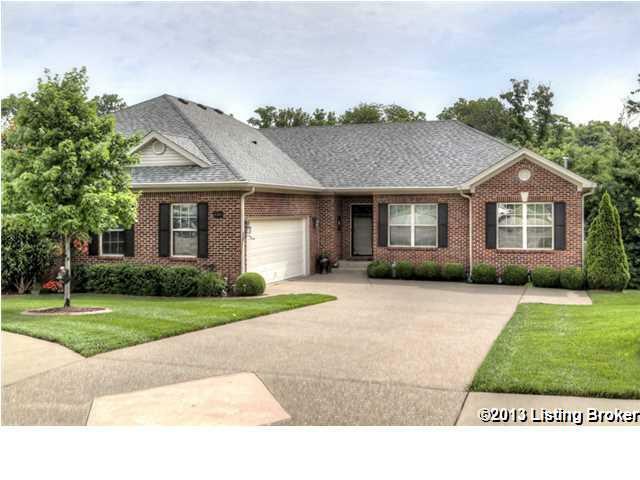 Are you planning on listing your Louisville Kentucky Home for Sale during 2015? If you are, you should start getting your home ready for sale now by following these 3 simple tips which will increase your home’s value. Do a complete property clean up – Remove trash, debris, old vehicles and anything else which may be in your yard which may be keeping it from looking great. Plant new flowers – Choose flowers which will start to open and bud within the next month, just in time for potential buyers when they show up. Buy a new mail box – Get rid of your old, weather beaten mail box and choose one which is new and able to handle all seasons. More home buyers these days are searching for a Louisville Kentucky home for sale which has plenty of closet space so you should clean out all of your closets but don’t get rid of everything in the closet since your goal is also to stage the home for sale by leaving coats, clothes and other items in your closets. When was the last time that you invested any money into improving the look and feel of your kitchen? Remove and replace old cabinet hardware with new knobs or handles. Refinish or paint your kitchen cabinets. Replace your kitchen sink with a farmhouse style sink. Choose stainless steel appliances if you plan on replacing your dish washer or refrigerator. 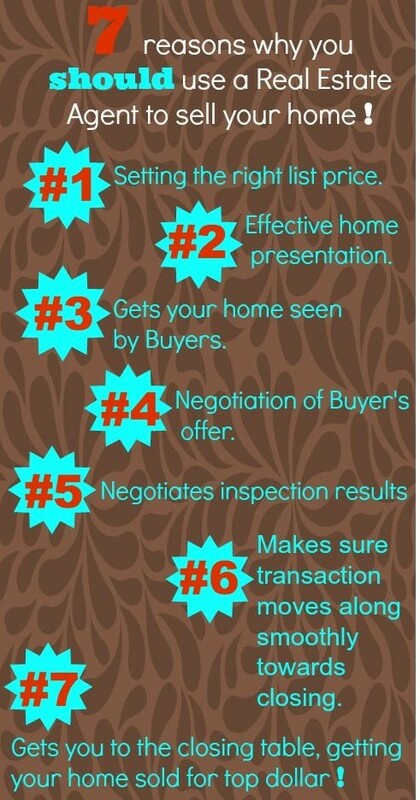 For more tips on how to increase the value of your Louisville Kentucky Home for Sale, or to view the other homes listed for sale across Louisville, contact Family Realty today by clicking here to connect with us though our website or by calling (502) 458-4100. For more tips on how to increase the value of your Louisville home contact Family Realty today by calling us at 502.458.4100 or click here.